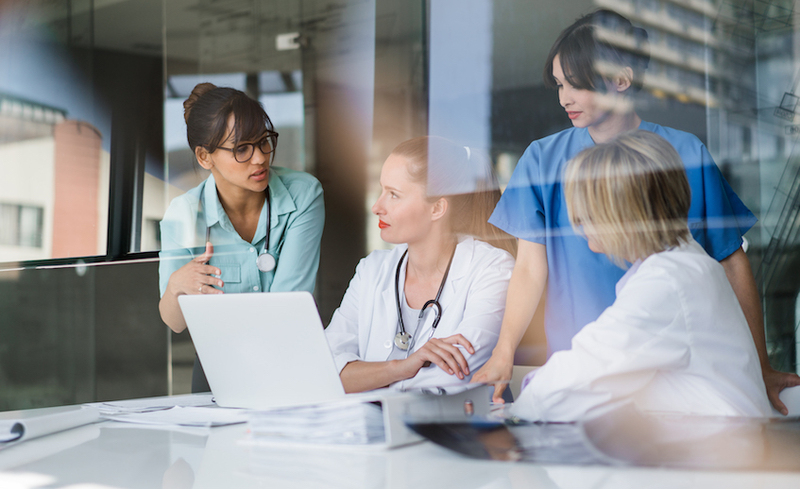 15 Essential SEO and Marketing Terms Every Veterinary Practice Should Know - LifeLearn Inc. : LifeLearn Inc.
Let’s face it, the world of online marketing is full of acronyms and buzzwords numerous enough to make your head spin. If you’ve ever wondered what it all means or what any of it has to do with your veterinary practice, you’re not alone. To make sure the good stuff isn’t getting lost in translation, we’ve put together this nifty list of essential marketing and SEO (Search Engine Optimization) terms to keep your veterinary team informed—without wasting your time on unnecessary jargon. Whenever you complete an online search via Google or any other search engine, you’ll come upon a SERP (Search Engine Results Page) which is exactly what it sounds like—a page listing all the results of your search query. As a veterinary practice, your goal is to rank higher on a SERP than the competition whenever a pet owner searches online for a local clinic. That’s where an SEO strategy comes in—which you can read more about here. Not all results on a Search Engine Results Page are created equal, which is what makes SEO so crucial to your practice’s ability to reach pet owners. An organic search—or natural search—refers to the standard, unpaid results that appear on a SERP. Results are then ranked based on algorithms influenced by SEO tactics. Alternatively, a paid search refers to any sponsored listings you see on a search engine results page. These are used to promote traffic to a specific webpage by increasing visibility on a SERP. Typically, paid search results dominate the top and bottom three results of a page and are labelled with a small “ad” icon at the bottom left of the headline. Advertisers pay each time a user clicks on one of these listings in order to rank higher in a SERP. The Google “Snack Pack” comprises the three local, map-based listings you see in your search results for a local business or service. These typically appear after paid listings and before regular organic search results, based on the how closely it relates to the query. For example, if a pet owner were to search: “Small animal vets near me” the top three most relevant local map-based listings would appear as the snack pack. The quality and quantity of any backlinks to your website play a significant role in determining how highly you rank in SERPs. Typically, this refers to the snippet of text shown in search results for your website. A snippet acts almost like a preview or summary of what pet owners can expect if they click through to your practice site. Snippet information is determined by your website’s page title, meta description, and any content on the page itself—here’s how to make the most of it! A web crawler or spider bot is an online program sent out by search engines to index and organize web pages. Simply put, a crawler works by following links on a website and storing information about the pages it finds. This is how Google and other search engines build the ranking of pages within SERPs. This shows you the percentage of people that leave your website having only visited one page. A high bounce rate can signify that you aren’t presenting your visitors with a compelling reason to stay and explore. When a pet owner jumps into your website after clicking on your listing from a SERP, the page they land on immediately is known as a landing page. This term is used for both paid and organic search results, but is most often associated with paid search results. 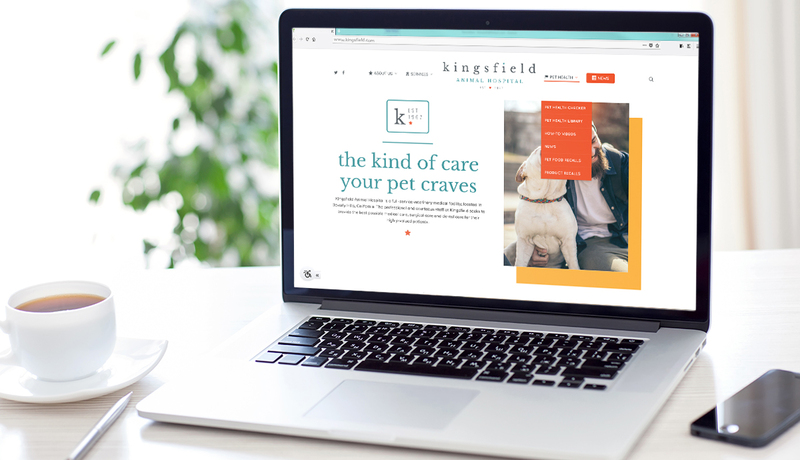 Oftentimes, if you have a particular promotion or campaign going on at your practice, you’ll have a corresponding landing page on your website to keep pet owners informed of the latest buzz. Pay Per Click refers to a particular form of online advertising that works exactly as it sounds—advertisers pay search engines to rank their content higher in SERPs based on a per-click fee. Every time a user clicks through to a sponsored listing, the advertiser pays a fee for the resulting traffic. Examples include ad platforms like Google Adwords or Bing AdCenter. Closely related to PPC adverting, CPC or “Cost Per Click” indicates the fee per click to run a particular paid search ad. This rate will largely depend on the type of ad, the keywords you choose, and how long you’d like to maintain the ad, among other things. Click-through rates measure the effectiveness of your paid search ads based on the percentage of times your ad is clicked when it appears within search results. A high click-through rate usually signifies an ad that is well matched to what the user searched, which is the ultimate goal for acquiring new clients online. Unfortunately, not every user will click on the link to your veterinary website—even with a paid search or PPC advertisement. That doesn’t necessarily mean your clinic isn’t getting seen in SERPs—which is why we also often calculate impressions. Impressions signify the number of times your ad appeared in search engine results to help track your visibility with pet owners. A search impression share refers to the percentage of time an online advertisement appears in search results for the keywords you’ve chosen. This number can be affected by your budget, your maximum bid on keywords, and the quality of your ads. When you run a paid search ad, Google rates the quality of your content based on the relevance of your chosen keywords and how well they perform with your intended audience. Based on a number out of 10, the quality score helps determine how often your ad is shown and at what cost per click you pay in comparison to competitors—the higher the score, the better your ad will perform. As you can see from our list, the search engine landscape doesn’t have to be uncharted territory for your veterinary clinic. 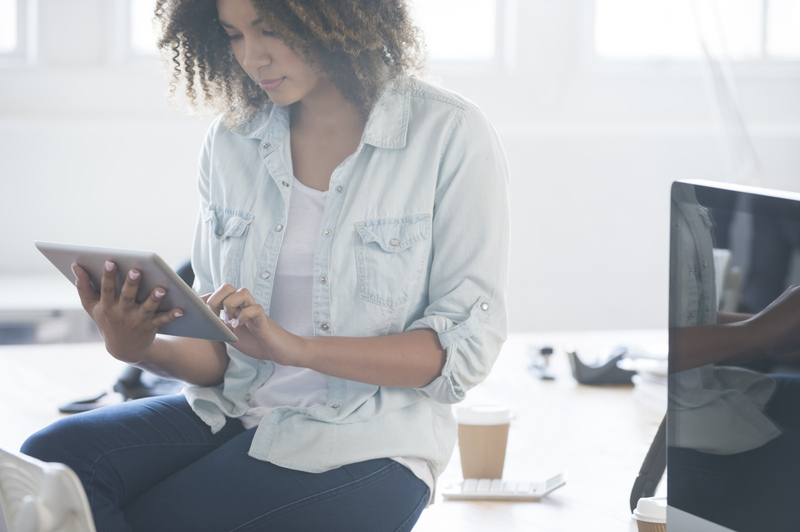 Armed with a base understanding of the essential terms, you’ll be well on your way to a simpler, more efficient plan to better reach pet owners online. Looking for further clarification on any marketing terms? Connect with us on Facebook and Twitter or check out the resources on our veterinary blog.